This Wednesday, Twitter announced the removal of a significant number of frozen and suspicious accounts. It disabled them because of suspicious activity. Users should be expecting a drop in the number of followers they have this week. Accounts targeted as suspicious have been locked because they have violated Twitter standards. Also, accounts that have tweeted “false or misleading” links in large numbers, in replies or mentions, will also be locked. A ‘link‘ or ‘hyperlink‘ takes an online visitor to another website or another part of the same website. Visitors either click on the link or hover over it. Twitter contacted the suspicious accounts that it had frozen. It asked owners to reset their passwords. Suspicious account whose owners failed to reset their passwords remained frozen. If Twitter treats your account as a ‘suspicious account,’ reset your password. If you don’t it could vanish. Following this latest purge of suspicious accounts, President Donald Trump has lost one-hundred thousand followers. Former President Barack Obama has had a more dramatic decline, i.e., it has lost 400,000 followers. Source: Washington Post. Twitter says it is removing frozen and suspicious accounts as ‘followers’ to enhance credibility. It also wants to foster a healthy communication environment. Several investigations have reported that entities used social networking websites to spread false or malicious news. Agencies have accused Russia, for example, of manipulating Facebook and Twitter services to influence the US elections. They also accuse Russia of interfering in European elections and the 2016 Brexit referendum. BREXIT stands for BRitain EXITing the European Union. Changes will continue over the next days. 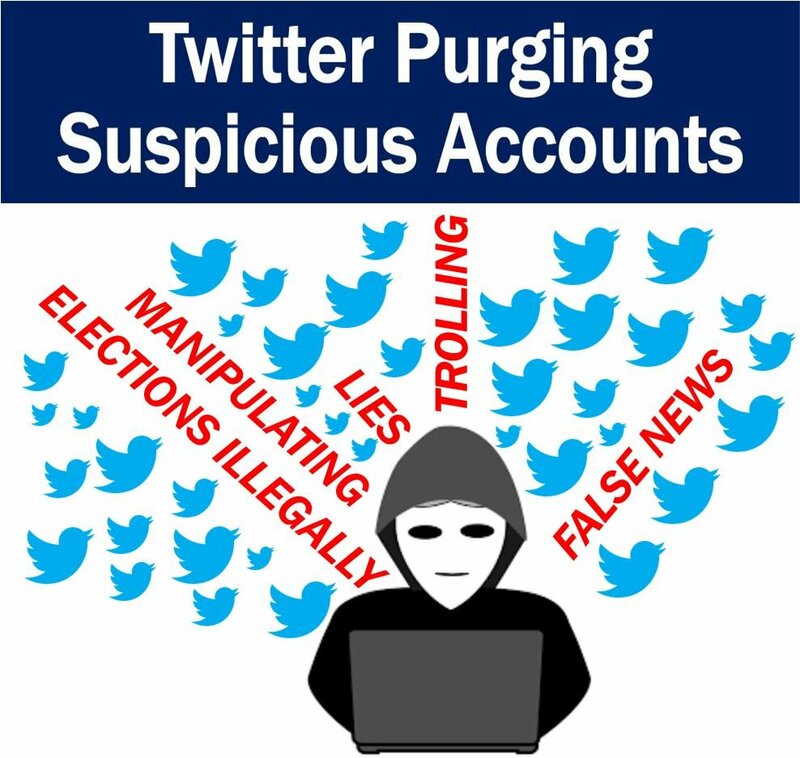 Twitter users will also continue experiencing changes as part of removing the fake and suspicious accounts. Some account owners were not happy with this move, and have criticized the company. Others, on the other hand, have demonstrated their support.